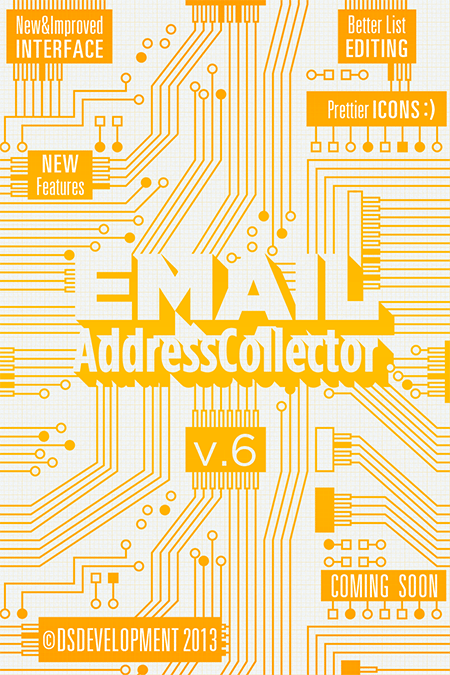 – improved email address extraction algorithm. Is there a link to update from Version 5 to Version 6? Simply download and install version 6 from our web site (see the Download section from the top of this page). If version 5 is already installed on your computer, the setup wizard will ask you if you want to update the current installation.